As you (hopefully) know, Android isn’t the only type of smartphone in the game today. Competitors include Windows Phone, Blackberry, and of course, the iPhone. But will any of these alternative smartphones offer a legitimate challenge to Android smartphones in 2013? Remember BlackBerry? It’s okay if you don’t. The former king of the smartphone market has fallen sharply from its days of glory. With shares at rock bottom and the company in dire straits, is the 10th version of the BlackBerry operating system the company’s savior? 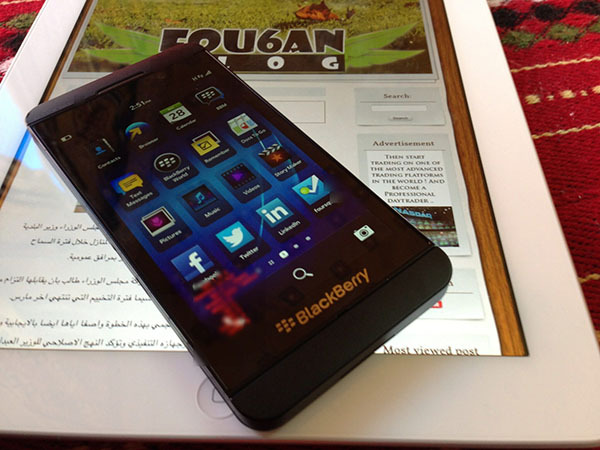 BlackBerry 10 products will have to be truly remarkable in order to win back consumers. Although few details about Blackberry 10 have been leaked thus far, it looks like the company’s new smartphones will look something like the picture shown above and will carry names like BlackBerry Z10 and BlackBerry X10. There should be QWERTY BlackBerry options and full touchscreen options available. Although we don’t know its name yet, the next Lumia Windows Phone could determine the fate of the Finnish smartphone giant. 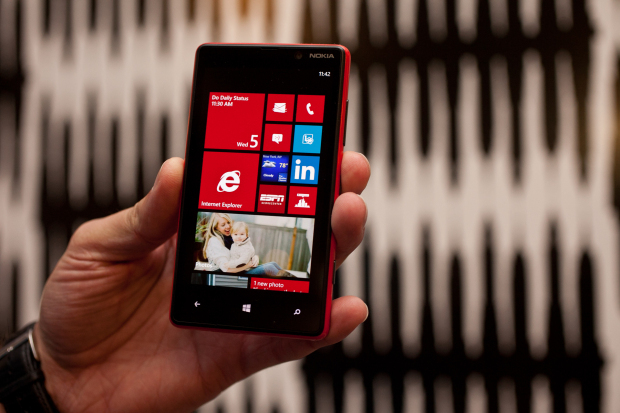 The Lumia 920 is the best Windows Phone on the market today and it includes all of the top-tier performance and design as the best Android devices. But the next Lumia could basically decide the fate of Windows Phone 8, which means Nokia should put its all into creating a top-end device. Of course, some believe that Nokia will turn its back on Microsoft and choose to install Android on its next-gen devices once its contract with Microsoft expires. If that’s the case, Windows Phone wouldn’t have much going for it. 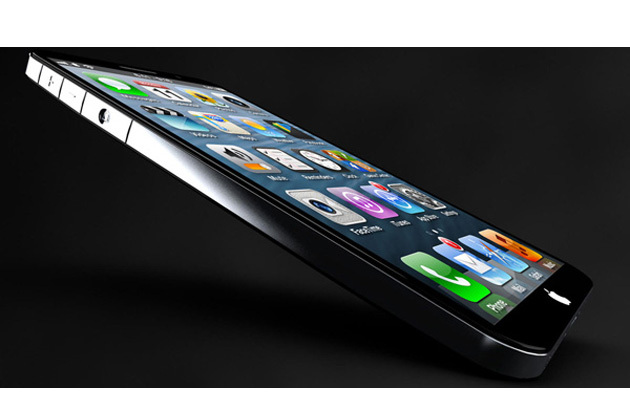 Whatever smartphone Apple comes out with next will be the biggest non-Android smartphone release of 2013. It’s tough to dispute that. So far, the Apple rumor mill has been extremely quiet on the iPhone 6/iPhone 5s front, but look for rumors to start coming from “supply chain sources in China” very soon. The biggest question surrounding the iPhone 6 will be whether or not Apple can figure out how to innovate again. What does Apple have up its pocket next? Will it allow consumers to choose colors beyond simply black and white? 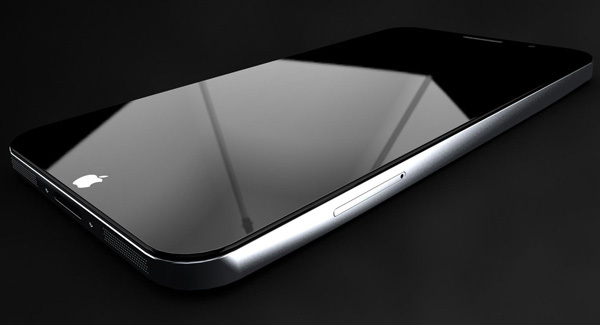 Will it make its screens bigger and cases thinner? Will anybody actually care about these changes? Time will tell.